A range of non-profit agencies across Hawaii will benefit from the gratitude of Hawaiian Airlines and its employees throughout 2019 with a company-matched employee giving program celebrating the airline’s 90th year of service. The selected charities align with Hawaiian’s four giving pillars: education, health and human services, environment and culture, and each of the charities are recognised stewards in their fields. Hawaiian Airlines introduced commercial air services to Hawai’i in 1929 and recognised that milestone by commencing a company-wide pledge program the day after its 89th birthday this month on November 12. 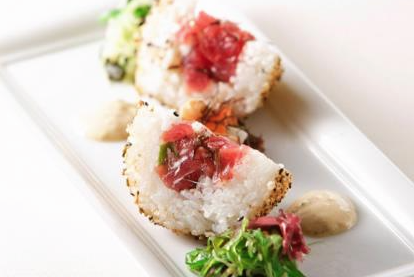 There are few better ways to immerse yourself in a destination than dining your way through it. Hawaii is no different. The diversity of food found in the Hawaiian Islands today is the result of multiple origins – among them, the indigenous Hawaiian culture, dozens of multicultural influences, and modern-day cuisine from around the world. 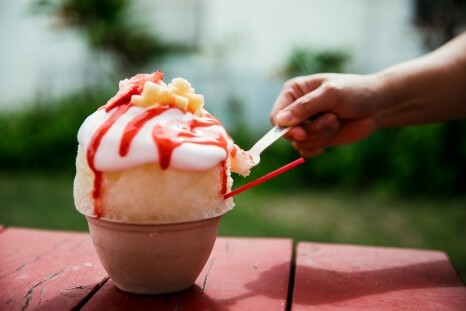 And although the Islands offer their fair share of prestigious dining options, one of the best ways to understand the cuisine locals truly enjoy most is by checking out our most popular and beloved food-truck, hole-in-the-wall, and hidden-gem eateries. Spaced between all of your hikes, beach stops and relaxing getaways, you’ll need a reliable list of local eateries to refuel your adventures. We’re ready to help with that. This month Hawaiian Airlines kicked off the start of the airline’s 90th Year of continuous service and simultaneously celebrated Thanksgiving with an event for industry partners in Sydney. Over 170 guests attended the celebration with HA’s Australian team. The airline’s first flight took off in than as an Interisland Airways flight from Honolulu to Hilo on the Big Island, with a stop in Maui. The flight took 3 hours and 15 minutes and heralded the start of commercial aviation in Hawaii. Trying to decide where to go on holiday next? Join the rest of us Aussies in Hawaii! The Hawai‘i Tourism Authority (HTO) has released the 2017 Annual Visitor Research Report, and it shows that a ton of the islands’ visitors are from down under. ‘Ōlelo is the Hawaiian word for language or speech. 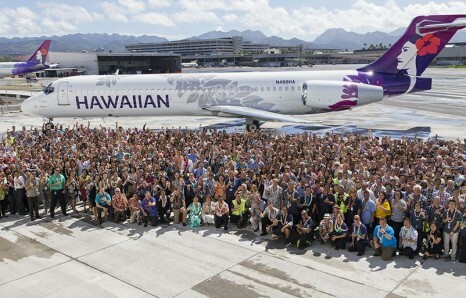 As Hawaii’s hometown carrier, Hawaiian Airlines believes it has a kuleana (responsibility and privilege) to serve as ambassadors of the Islands to those who visit its island paradise. From the moment guests check in for their flight and are greeted by members of Hawaiian Airlines ‘ohana (family), they experience mea ho’okipa (I am host), Hawaiian’s signature warm hospitality and the islands’ culture of Aloha. 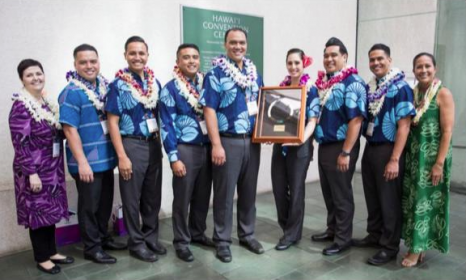 Last month the airline was extremely honoured to receive the Hawai‘i Tourism Authority’s (HTA) 2018 Legacy Award, a prestigious accolade presented to Hawaiian organisations carrying the torch in the revitalisation of ‘ōlelo Hawai‘i (Hawaiian language). 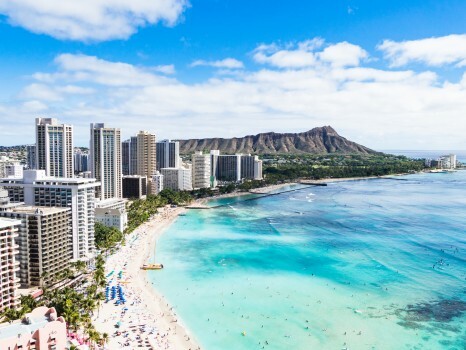 Hawaiian Airlines received the award at the Global Tourism Summit on October 3, alongside two respected local organisations: ‘Aha Pūnana Leo and Aulani, a Disney Resort & Spa.